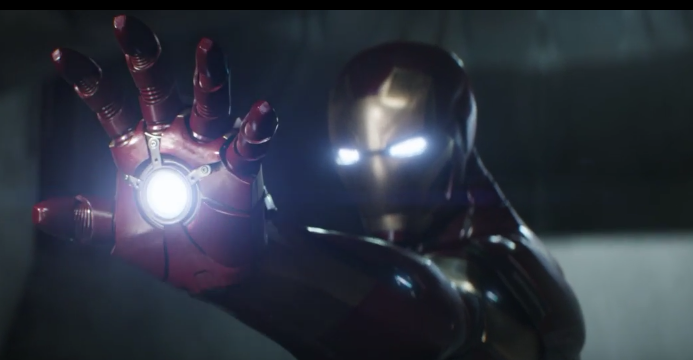 Captain America: Civil War: You-Know-Who Swings Into Action In Trailer 2! I know you don't want a long-winded intro to the new Captain America: Civil War trailer - so let's just say we witness a truly groundbreaking event in Marvel Cinematic Universe history. The looong-awaited appearance of Marvel's most popular and beloved character finally is here!